* 1. How likely is it that you would recommend ManuFest and More to a friend or classmate? * 2. 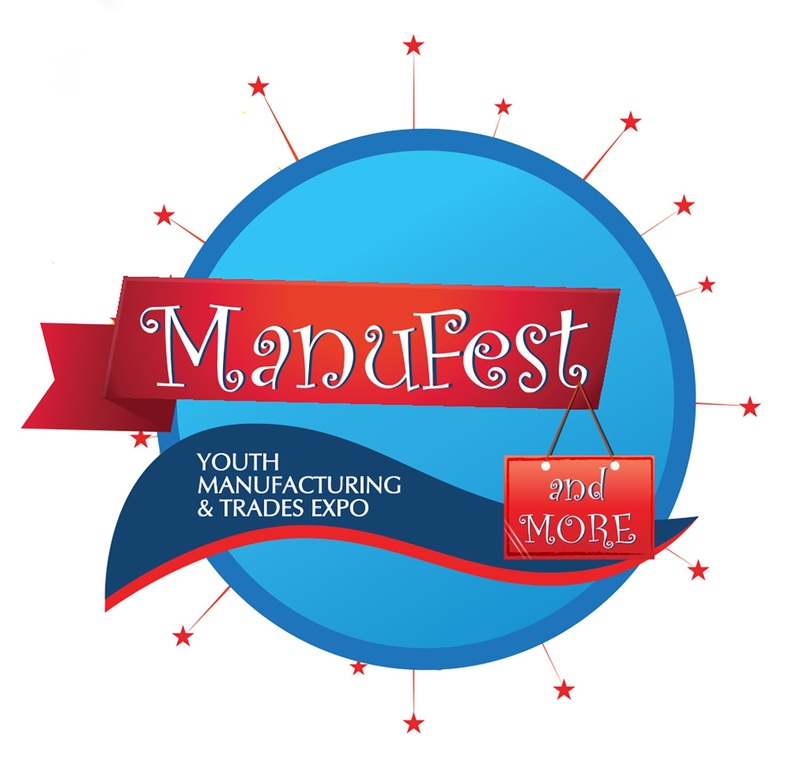 Has ManuFest and More brought you closer to choosing a career path? Not yet, but it has me thinking! * 5. Overall, how would you rate ManuFest and More? * 7. What was your favorite part about ManuFest and More? * 8. What was your least favorite part about ManuFest and More? * 9. Was ManuFest and More too long, too short or just right?